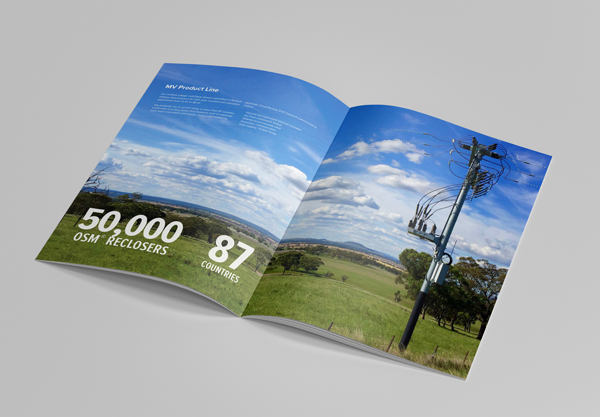 Brisbane, Australia – Australian Switchgear manufacturing firm NOJA Power has released their 2018 edition of the Corporate Profile. 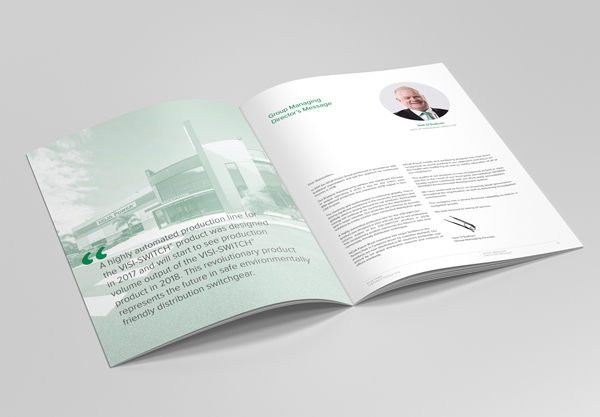 This updated document highlights the company’s achievements and outcomes from the 2017 year, which saw the business grow manufacturing volume 30%, development of new business around the world and the release of the first product portfolio diversification in the VISI-SWITCH®. Driven by surging international demand for Smart Grid and Renewable Integration support products, NOJA Power has scaled their production capability to meet requirements from both existing and emerging markets. From a financial perspective, NOJA Power continues to enjoy profitability as the firm is well equipped to address market requirements for the Automatic Circuit Recloser Product known as the OSM Recloser with RC Series Control. Existing term contracts with both customers and suppliers provides the firm with a stable position for further investment in infrastructure to address the growing market. The release of the VISI-SWITCH® Product in commercial volumes in the second half of 2018 provides significant revenue growth opportunities, as a complementary product to their OSM Recloser line. As NOJA Power approaches the status as the largest Recloser manufacturer in the world, the existing business partnerships and supply chain arrangements places the firm in good stead to service market requirements. The Production capacity arrangements of NOJA Power has been expanded throughout the 2017 year. The manufacturing headquarters in Murarrie has reached new record production levels. With a successful track record of maintaining stable lead times for OSM Reclosers, the production team’s new objectives are to apply their skills to meet the VISI-SWITCH® Market release requirements. The economic position of the firm has allowed for greater automation to be incorporated into the VISI-SWITCH® production line. Market forecasts indicate the VISI-SWITCH® demand exceeds OSM Recloser requirements by a minimum factor of two, and the greater automation will support quality serial manufacture under the higher projected volumes. 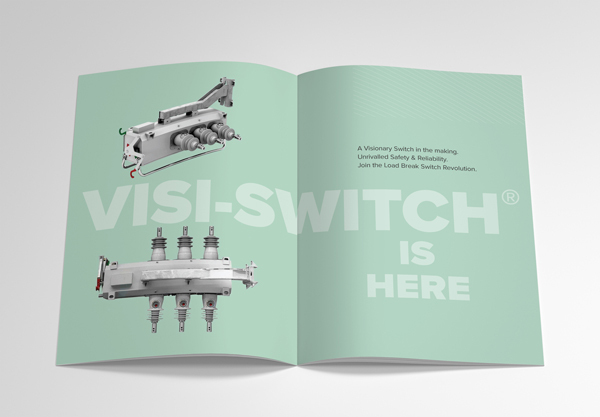 From a Research and Development perspective, the successful completion of the VISI-SWITCH® Development product is the culmination of an arduous project, three years in the making. In parallel, the Engineering team of NOJA Power R&D have released multiple new firmware feature enhancements for their RC10 and RC15 Recloser Control products. Additionally, in partnership with local Universities, Utilities and Government Agencies, NOJA Power has been awarded an R&D grant program to develop Synchrophasors for their forthcoming flagship control system. This project and development partnership is designed to meet the requirements of Energy System Reliability under high Renewable Energy Penetration. Further publication details on the NOJA Power ARENA Project is available both on the Australian Renewable Energy Agency and NOJA Power websites. Sales and Marketing at NOJA Power continues their ongoing commitment to providing solutions, engineering and support through their international network of exclusive distributors and direct channels to market. 2017 saw the appointment of multiple new distributors in previously untapped markets, providing exciting new growth opportunities for the firm. The firm celebrated the 50,000 global product install milestone during 2017. NOJA Power continues a policy of providing informative press to share and grow industry expertise. This investment assists the company in achieving the goals of international energy reliability. During 2017, NOJA Power hosted their biennial Distributor Conference on the Gold Coast in Australia, attended by NOJA Power’s exclusive distributorship team. The conference serves to equip distributors with technical knowledge to maintain frontline service and support engineering services, whilst also preparing the distribution channels for the imminent VISI-SWITCH® product. NOJA Power’s Service Team continues its strong performance, achieving their Key Performance Indicators providing global service response within 24 hours. Service performance is a key focus for NOJA Power, and NOJA Power is dedicated to ensuring end user experience is outstanding. From a Product Reliability perspective,NOJA Power’s ISO 9001 Quality process is paying dividends as the firm enjoys improving reliability figures for the 9th consecute years. Mean Time Between Failure (MTBF) figures have exceeded 800 years for the first time, with failure rates on the field population below 0.5%. Comprehensive service support statistics are available as a separate publication for review. The NOJA Power 2018 Corporate Profile is an essential read for stakeholders and business partners of the firm. NOJA Power wishes to thank customers and suppliers for their ongoing business during 2017, and looks forward to providing outstanding service and reliability into the future.